Suspect in killing of infant and three adults was shot dead by deputies. An Oregon man who was shot to death by sheriff's deputies allegedly used an ax hammer on least one of four family members found dead in his home over the weekend, including his baby daughter, according to police and 911 calls released on Monday. 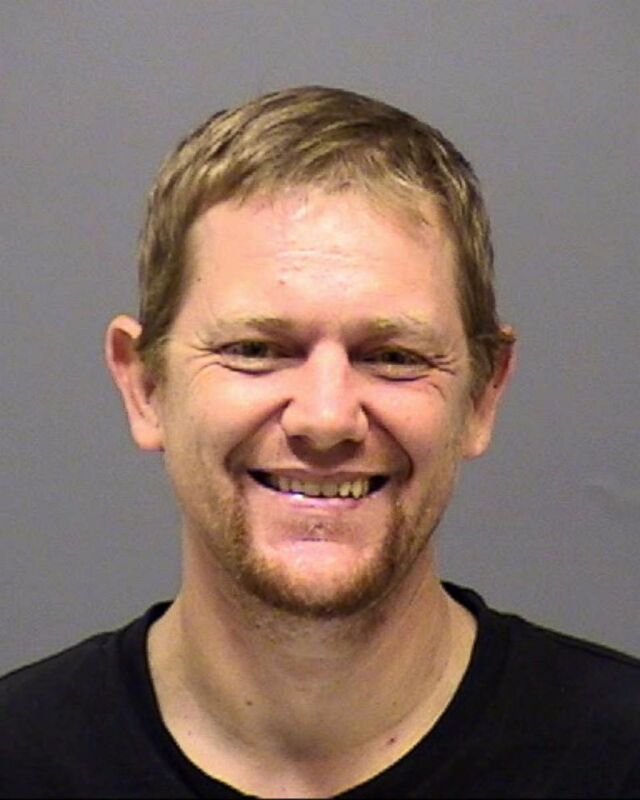 Mark Gago, 42, was killed by Clackamas County Sheriff's deputies who responded to 911 calls made from his family's suburban Portland home late Saturday night, and allegedly found him in the act of trying to take the life of a fifth victim, an 8-year-old girl, police said. (Clackamas County Sheriff's Office) Mark Leo Gregory Gago in an undated photo. A neighbor of the family told ABC affiliate station KATU-TV in Portland that Paula Bremer was Gago's mother and that Jerry Bremer was his stepfather. The neighbor also identified Shaina Sweitzer as Gago's girlfriend and the mother of their baby, Olivia. Sgt. 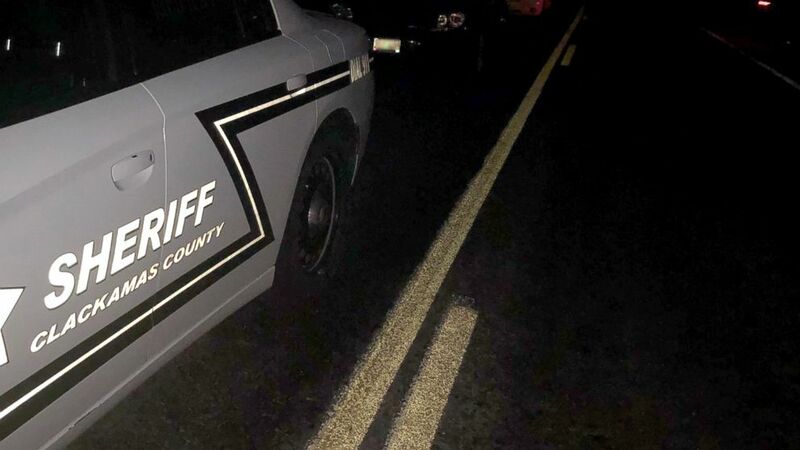 Brian Jensen of the Clackamas County Sheriff's Office said two people, an adult female and the young girl Gago was allegedly trying to kill when deputies opened fire on him, were injured. 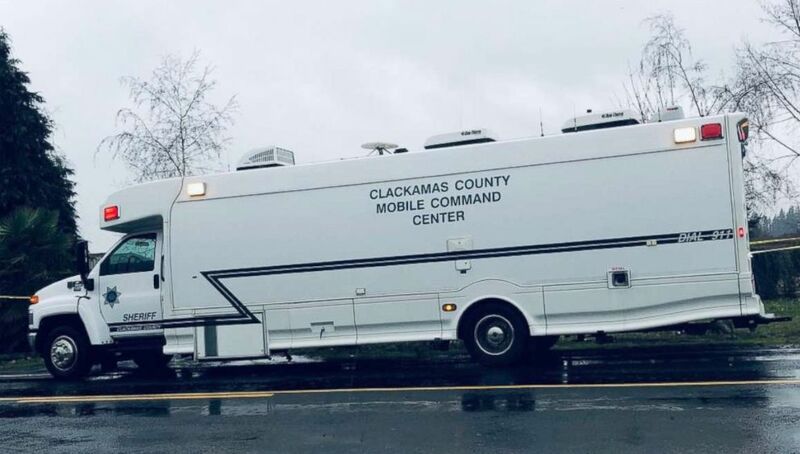 (Clackamas County Sheriff's Office) Four people, including a 9-month-old girl, were found dead at a house in Canby, Ore., Jan. 19, 2018. "Female on the line that was at this location earlier said the male used an ax hammer on his mother," a dispatcher says in a 911 recording obtained by KATU-TV. "Mark [Gago] was in the bedroom and did not have the gun at the time ... This roommate said the mother is in the living room covered in blood," the dispatcher says in the recording. The dispatcher also is heard saying in the recording, "We did hear somebody say, 'He just broke her neck.'" The woman who fled the home ran to the neighbor's house and claimed she got away from Gago who was armed with an "ax-type" weapon, the neighbor, who did not want to be identified, told KATU-TV. "It sounded like she was asleep in her bed and he woke her up by attacking her," the neighbor said. "I’m sure it'll be a few days until she realizes how lucky she was to get out." "Once they approached the residence, they found a deceased adult female outside of the residence," Jensen said. "They heard screaming coming from the inside so they made entry. They encountered what they believed at the time was an adult male attempting to kill a child. They then used lethal force, thus saving the child's life. "They then looked around the residence. They found two more adults deceased and an infant deceased," Jensen said. Jensen described the crime scene as "horrific." "We do believe they were all living in the residence," Jensen said. "There are numerous objects around the house that can be used as weapons," he said. "Investigators are trying to figure out exactly what it is he used to kill four people." "Every investigator I've talked to that's been inside the residence ... cannot explain just how horrific the scene is. It's a traumatic scene just to see," Jensen said. "This is a tough one and we want to make sure our folks are going to be OK when this is all done." "Obviously, they were trying to get there as quickly as possible to save as many people as they can," Jensen said of the sheriff's deputies. "They're obviously worried about their own safety."